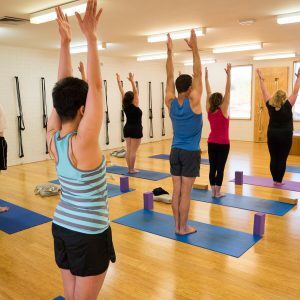 Join our popular 6 week yoga beginners course starting on 8th October. 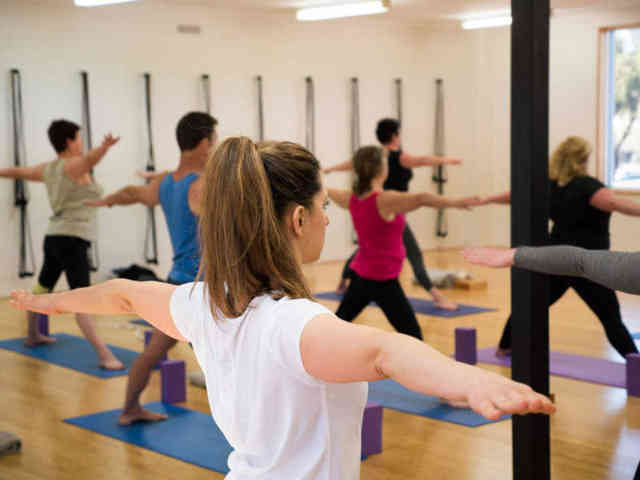 Attend unlimited classes, up to 6 classes each week. 25 classes over 5 weeks. Do any or all of the 5 classes per week. The course runs for 6 weeks from the Monday 19th November until Sunday 23rd December. You can also pay by 4 easy instalments of $24.75, find out more about our payment plan here. Beginners 5 Week Course. Pay by Instalment.